She passed in her room, laying in her bed after a full day on Thursday which included, walking at the mall with DCT Walking Club, visiting the new Sprouts Store with other residents and attending the Emory Concert that evening. 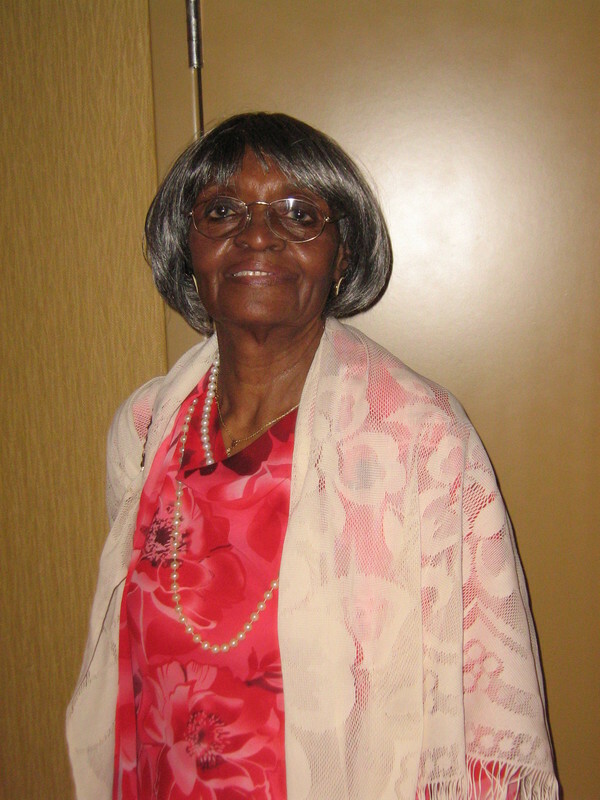 A 4th floor resident at DCT since 2008, Rosa Oliver was 88 years old. In an attempt to cherish the vibrancy of her life and memories from those with her in these last days, I am recording the things I have heard. As a friend to Rosa and a listener to others who were even better friends, it is a privilege to commit to memory the impact of her life. I found Rosa to be a woman whose history had made her strong. An African American woman raised in Chicago through many periods of change in this country, she acknowledged that she had seen most things and times were not tough now compared to back then. She did not talk about Good Old Days and it seemed she was grateful to be living in modern day times. She was aware that she was in a place of blessing during these later years with strong family, strong community and stable health. While she was not shy in constructing a complaint, it was with an unwavering loyalty to those who were around her. The approach of a fighter constructed her mentality, but only to the degree that it gave her persistence, audacity and strength. Beyond being a mother, grandmother and friend, Rosa channeled an energy for service that was remarkable in every way. A long time volunteer with the lunch program, she reached out to many around her in public and private ways. She was in and out of apartments checking up on fellow residents who were close friends and those who were awnry individualists. She was available to help staff and updating staff to ways she had already helped before there was a chance to even ask. She was vigilant and diligent in doing important tasks that contributed to a strong sense of a caring community. She cared for everyone.